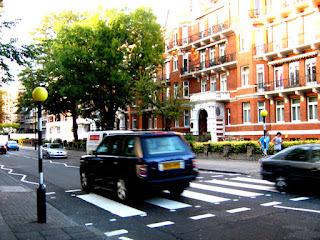 Po, sabia que eh impossivel tirar a foto atravessando a Abbey Road??? thank you for sharing. Download the best ringtone for your phone.